Years ago when I was a teenage boy (many years ago..) I discovered Bob Harris on the Radio 1 shows he used to present from midnight until 2 in the morning, and would often go into school bleary-eyed and glowered at by the teachers but thrilled from the ongoing discovery of new music which UK daytime radio studiously ignored. The schedule then changed so the shows went on even later (till 4am) and I consequently developed (for fear of being expelled) a system of studiously taping them just in case I missed the next best band of the rest of my life. Anyway, many years later and 3 different radio stations on, Bob is finally calling it a day with the spiritual continuation of those original Radio 1 shows, the Sunday morning (once Saturday evening) Radio 2 show. He wrote on his Whispers page over the weekend: “My last weekend show is broadcast on Radio 2 tonight. The end of an era. It was a very hard decision to make – to come off a show I’ve loved for the past 20 years…but the time has come. I am sad that some of the artists I play will have lost a major outlet for their music but I will still be vigorously supporting the music I love on Bob Harris Country and through the work we are doing at WBBC. My son Miles curates and films our Under The Apple Tree sessions here in my studio, which he posts on our WhisperingBob YouTube channel. There are over 300 posted on the channel now, with unique acoustic performances from everyone from The Shires and Ward Thomas to Xander & the Peace Pirates and the Mystery Jets. Please explore them if you haven’t already. I know you’ll love them. Additionally, Miles and I host regular session shows on Under The Apple Tree Radio! Our UTAT Festival was really successful last year and we will continue to stage events at Cadogan Hall and we are now doing a fantastic monthly gig in Harrogate at the Warehouse Studios. We are there on the last Friday of every month – Chris Difford and Twinnie are among those joining us on the 31st. Nashville has become the heart of my musical life. I bless the day Bob Harris Country took me there. I feel massively proud that the programme has become the bedrock of the massive surge in the popularity of Country music here in the UK and that for the second year running I was presented with the CMA International Broadcaster of the Year Award by Kristian Bush and Baylen Leonard on the Radio 2 stage at the Country to Country Festival. 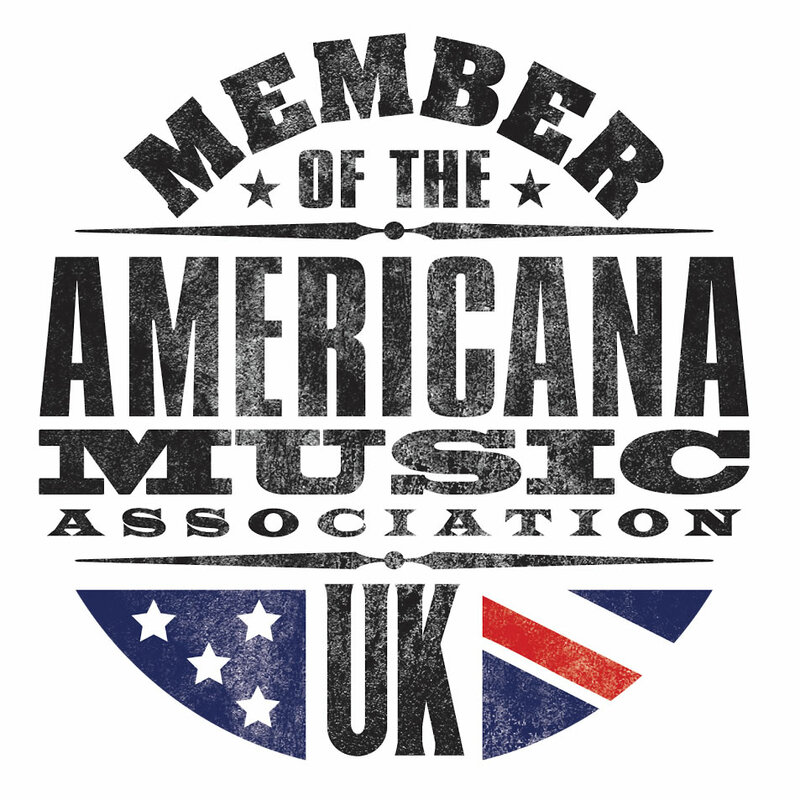 I had no idea when we started eighteen years ago that the programme would have such a massive impact but I am so grateful for the support of the Country music community and hope to be broadcasting ‘Bob Harris Country’ for you for many years to come. I will be starting the final Bob Harris Sunday tonight with the track that opened my first ever show on Radio 1 in August 1970. I’ve been so fortunate to have been given the freedom to play the music I love on air ever since, through Sounds of the 70’s, the Old Grey Whistle Test, the midnight to morning shows on Radio 1, the fabulous time I had on GLR in London and for the past 20 years every weekend on Radio 2. Thank you from the bottom of my heart to everyone who has been with me at any time during the journey. 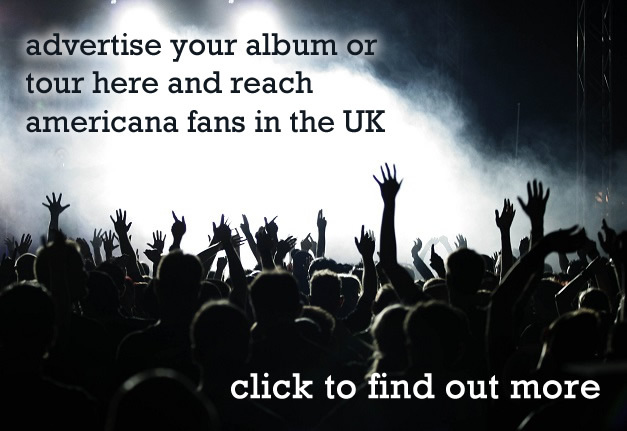 There’s also a link to the WBBC site on the welcome page so you have lots of ways of staying in touch and keeping track of the new music we’re supporting. Thank you for listening for all these years. I hope you enjoy the final Bob Harris Sunday tonight and see you for Bob Harris Country every Thursday night! 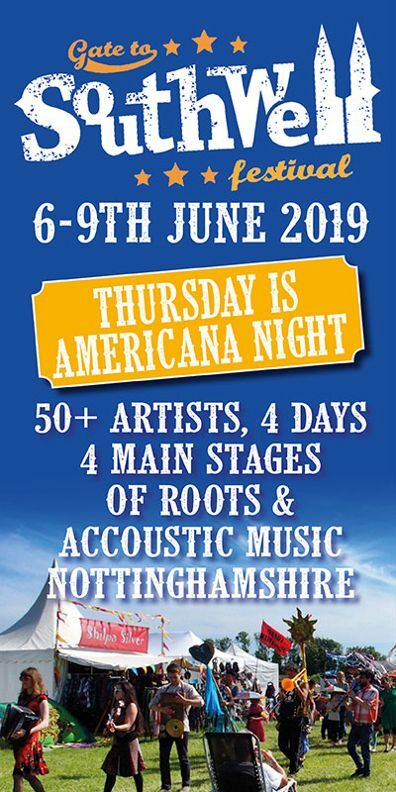 The show was an incredible ambassador for the americana genre over the years and it’ll be sorely missed, although the silver lining is of course the continuation of the lovely country show which you can catch on Thursday evenings. You can listen to his final Radio 2 overnighter here for the next 28 days, it’s a lovely show with Ryan Adams, Ron Sexsmith and Jason Isbell on the playlist among others (although truncated from its usual length, damn you British summer time!) and you can hear one of the tracks we most associate with the show below. Here at AUK we salute you Bob!